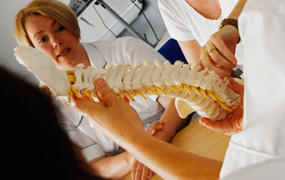 The College is pleased to announce that it has once again achieved the Patient Partnership Quality Mark for its student clinic awarded by the Royal College of Chiropractors. Our interns provide the very best of care to the local community, and we are very proud to achieve this recognition which shows that we meet the expectations of patients. 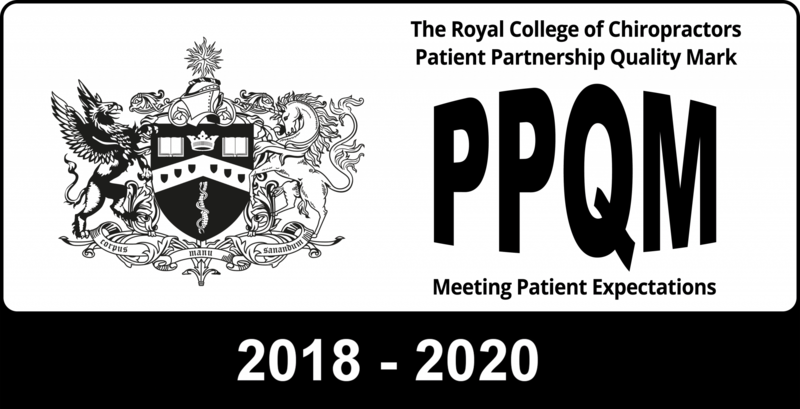 First awarded in 2015, the Patient Partnership Quality Mark (PPQM) is awarded to recognise excellence in terms of meeting patient expectations. 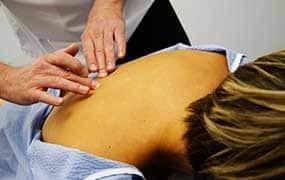 Practices are required to demonstrate they meet patient expectations in a wide range of areas. 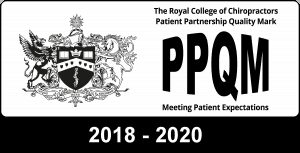 Successful Practices receive a plaque and, in addition, permission is granted to use the ‘kite mark’ logo on practice correspondence and literature. This provides a clear message to current and prospective patients.